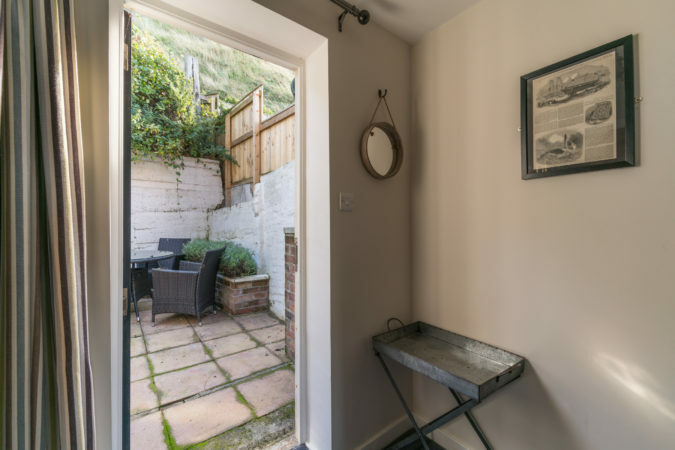 You’d be hard pressed to find a better seaside cottage in Whitby. Tipple Cottage is a superbly restored two-bed cottage with enviable sea views and close to Whitby Abbey Steps. 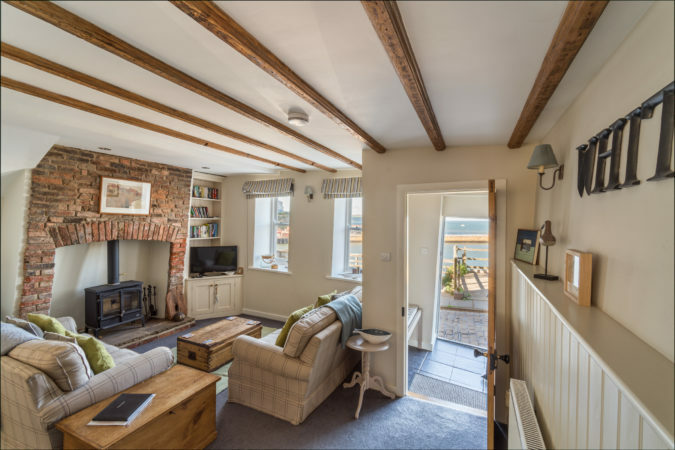 Without doubt, Tipple Cottage is one of Whitby’s most interesting properties. 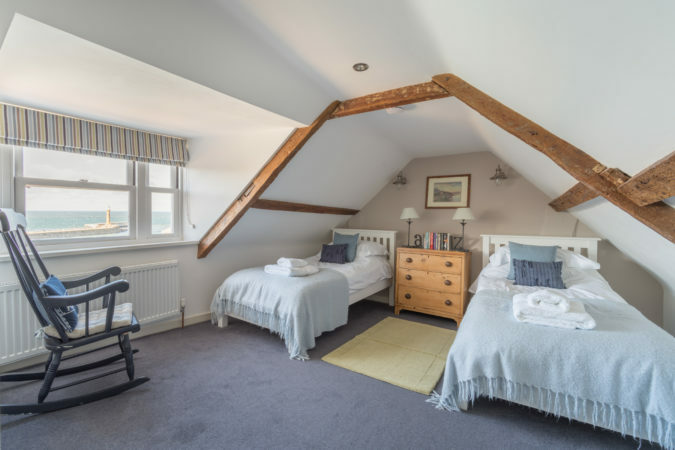 It has been beautifully restored to luxurious standards but beware – it’s called Tipple Cottage for a reason! The 200-year-old cottage has sloping windows caused by slippage a century ago and typically steep, winding staircases. 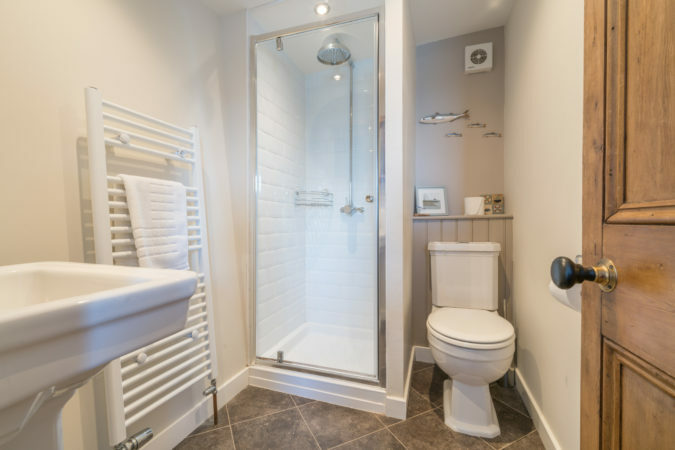 If you’re after creature comforts and original features, you’ll get it in spadefuls here. 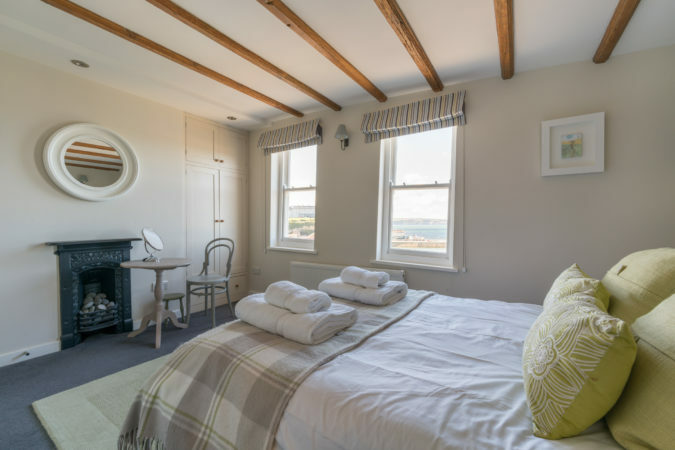 There are uninterrupted seascapes from most rooms - from the attic twin to the cosy ground floor lounge diner, with its log-burning stove for extra comfort in the winter months. 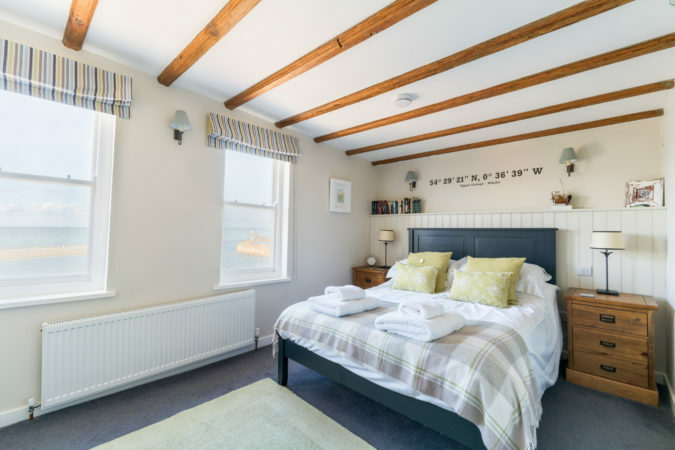 The master double bedroom has an en suite and, along with the fresh family bathroom as well as the downstairs cloakroom, makes the cottage ideal for two couples or a family of four. 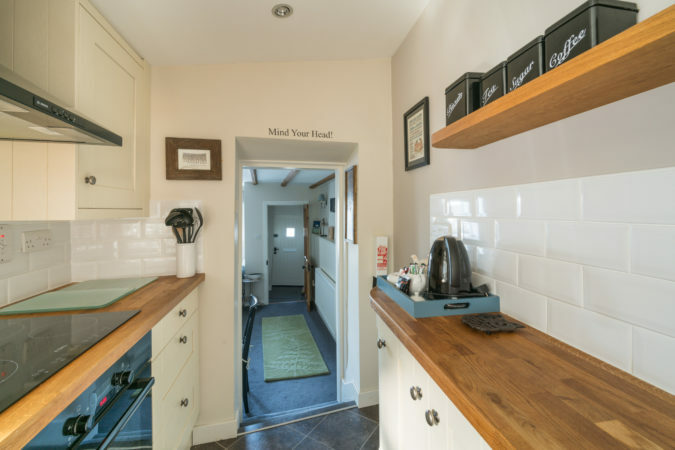 We particularly love the neat galley kitchen and the fact you can kick off your sandy shoes in the porch. Plus there's free Wi-Fi, a southeast-facing rear patio and seating area. When you want the finest smoked kippers or bacon for breakfast, you only have to stroll a few doors down to the famous Fortune's Smokehouse! On top of all this, there’s an allocated parking space outside. 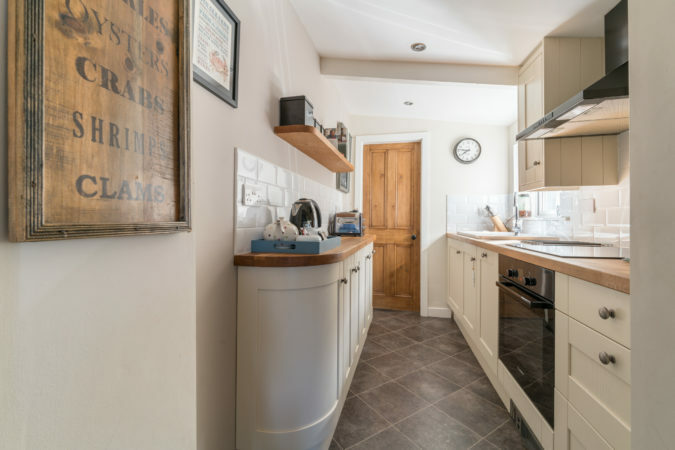 In fact, everything about Tipple Cottage will make you wish it were your forever home. Park your car in the adjacent space and leave it fee free for the week. 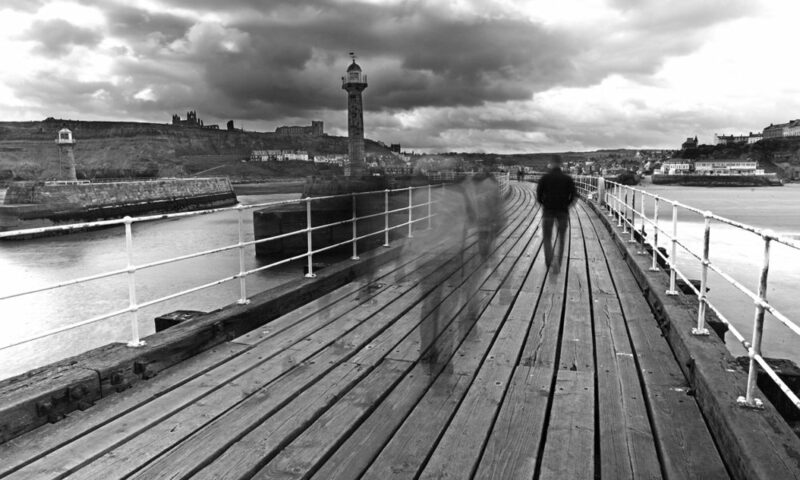 Whitby’s gems - Fortune’s Kippers and the Captain Cook Memorial Museum – can be discovered on foot. 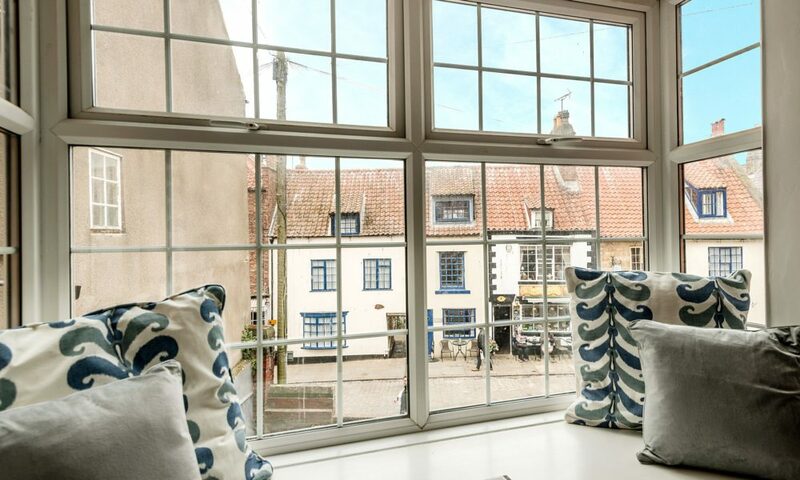 You'll overlook the harbour lighthouses towards the West Cliffe, and be a stone’s throw from Whitby Abbey. 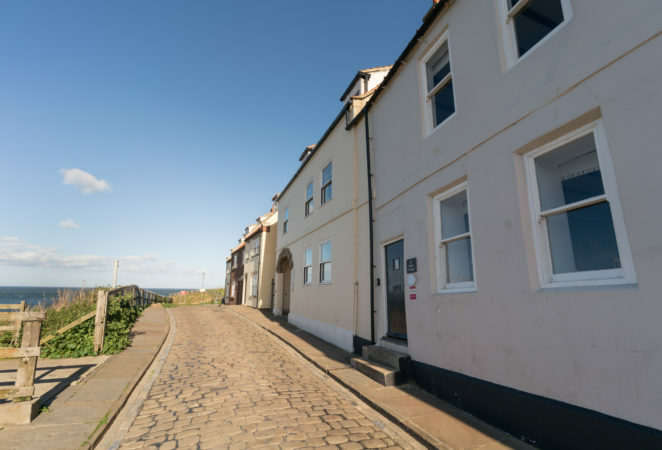 This row of cottages was probably known to Bram Stoker when he wrote Dracula! 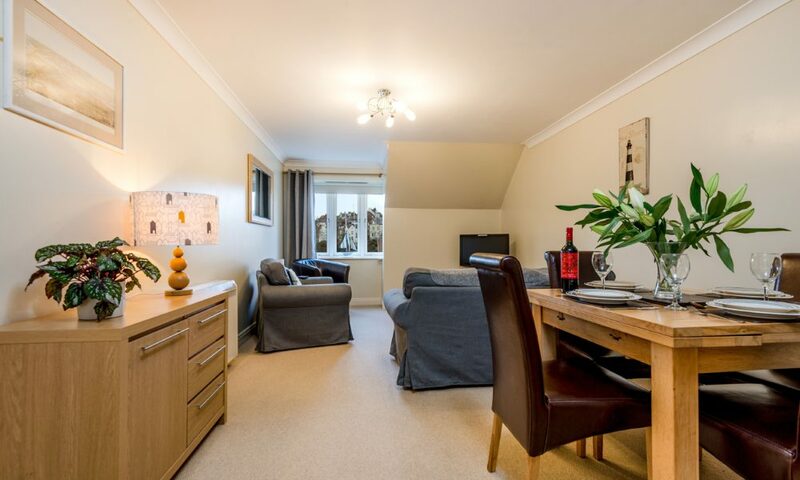 Walk to cafes, bakeries and newsagents or drive to the supermarket near the station for groceries. Lovely stay in Tipple Cottage. Well equipped and lovely location. We came in the coldest weather but the cottage was warm & welcoming. Lovely view and some nice places to eat. Would definitely return. Well, we survived the "Beast from the East'! 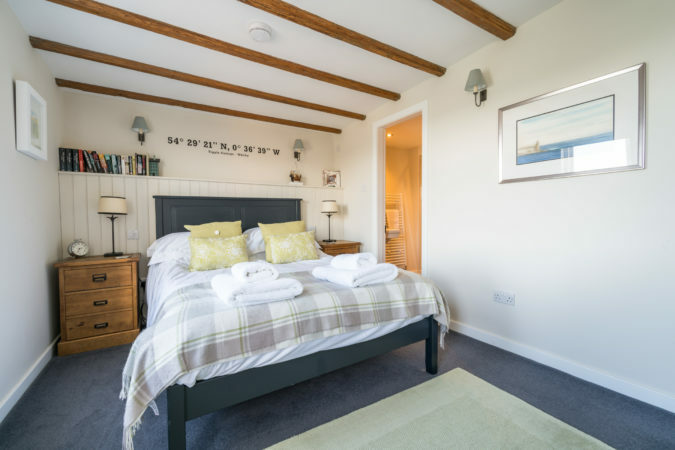 Lovely cosy, warm, comfortable cottage. We had lots of snow, wind and ice. Loved the view of the wild seas crashing over the breakwater. Easy to get into town and get around. Cottage was everything we hoped for and more. Thank you! Love this cottage. So comfortable, but quirky. Think the owners have done a fabulous job. Nice walk to Robin Hood Bay via the 'cinder trail' & also to Saltwick Bay on the 'Cleveland Way'. Good fish and chips at Trenchers.